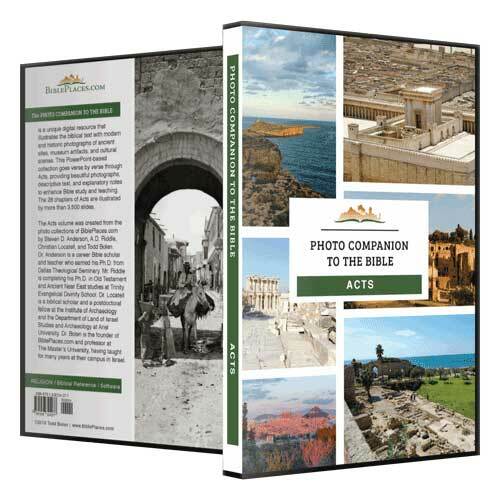 You are an expert in all the customs and controversies of the Jews (Acts 26:3). 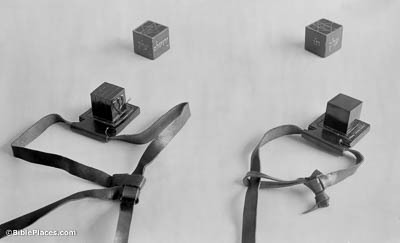 One Jewish custom that Agrippa would have known was the use of tefillin or phylacteries. The wearing of phylacteries on the head and arms comes from a literal interpretation of Deuteronomy 6:8, “And thou shalt bind them for a sign upon thy hand, and they shall be for frontlets between thine eyes.” Devout Jewish men today still wear them during morning prayers. Though these phylacteries are modern examples, phylacteries have been discovered from the time of Jesus. In fact, he references their use in Matthew 23:5. The Church of the Holy Sepulcher is a magnificent structure built over the traditional locations of the crucifixion and tomb of Christ. The Edicule, the small structure shown here beneath the dome, was constructed directly over what remains of the tomb. 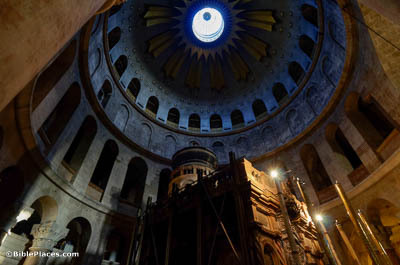 Recent studies support the historicity of the tomb’s tradition to the extent that such a tradition can be substantiated, making it the likeliest spot of Jesus’s burial and resurrection. I thought I should do many things opposing the name of Jesus of Nazareth (Acts 26:9). Jesus’s enemies did not refer to him as the Messiah (Gk. Christ), but rather by the place where he came from. Given Nazareth’s apparently low status (cf. John 1:46), this was probably intended as a pejorative expression. The aerial view shown here indicates the size of the modern town. 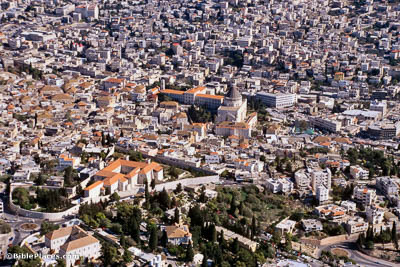 The tall building in the center of the photo is the Church of the Annunciation, which commemorates the announcement to Mary. I punished them frequently in all the synagogues and tried to make them blaspheme (Acts 26:11). Paul pursued the new Christians with great zeal. His reference to “all the synagogues” reflects the fact that the early church consisted mainly of Jews, and the natural place they met was in synagogues (cf. James 2:2). 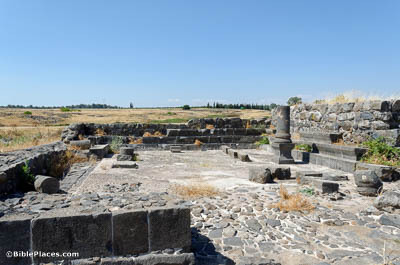 The synagogue pictured here post-dates the persecutions of Paul, but it is a synagogue that stood in the Golan Heights, an area where he was active and that was on the route to Damascus (cf. Acts 9:2). It is hard for you to kick against the goads (Acts 26:14). The goad was a long stick, like the one held by the man in this illustration, used to prod the livestock forward during plowing. This imagery was known in the Greek and Jewish literature of the time. 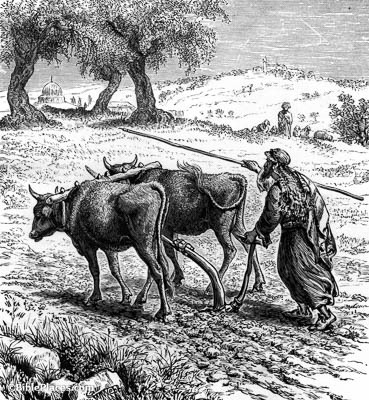 For example, the apocryphal Psalms of Solomon 16:4 reads, “He pricked me like a horse goad at his watch; my savior and protector saved me at every point.” Just as the animal pulling the plow cannot escape the bothersome prodding of the goad except by complying with the wishes of the plowman, Saul’s only option on being confronted by Jesus was obedience.